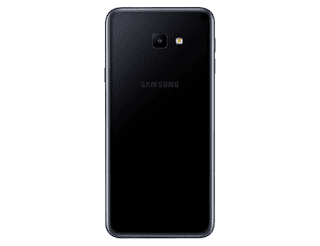 Samsung just made the Galaxy J4 Core official. It's the newest Android 8.1 Oreo (Go edition) budget phone of the company. 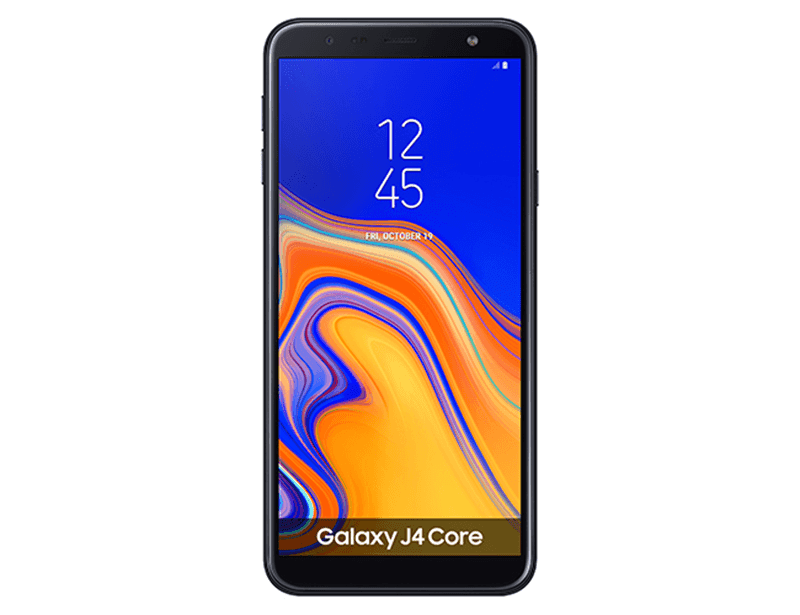 The Samsung Galaxy J4 Core boasts a big 18:5:9 6-inch TFT Infinity Display with 1480 x 720 resolution with 274 ppi like its Galaxy J4+ and Galaxy J6+ siblings. Inside, it runs with an unspecified 1.4GHz quad-core processor with 1GB RAM and 16GB of expandable storage via microSD card slot up to 512GB. It also has a large 3,300mAh battery for an entire day of use. On the camera part, it has entry-level specs. Ypu will find a primary 8MP f/2.2 camera behind and a secondary 5MP f/2.2 selfie shooter in front. The phone also has WiFi 802.11 b/g/n (2.4GHz), Bluetooth 4.2, GPS, GLONASS, and BeiDou. It also have an accelerometer and proximity sensors. It loads with Android 8.1 Oreo (Go edition), a lightweight version of Android with small and optimized Go apps. The phone measures at 160.6 x 76.1 x 7.9 mm and weighs at 177 grams. There's no word about it yet. We will keep you posted.